Known as the capital of sushi, Japan also has a wide range of sweet treats to cater for the sweet tooth. Japanese desserts and sweet treats, also known as ‘kashi’, come in a range of shapes, sizes and colours and are just as aesthetically pleasing as they are tasty. Although the French have had a way with making some of the most recognisable pastries in the world for centuries, Japan is slowly making its way up the list, presenting itself as a contender on the ‘meticulously designed dessert’ world stage. We have created a list of just some of the best Japanese desserts and sweet treats to inspire you to taste something a little different on your holidays to Japan. Wagashi is the result of meticulous artistry and delightful flavours, highlighting the pride the Japanese take in presenting their food. 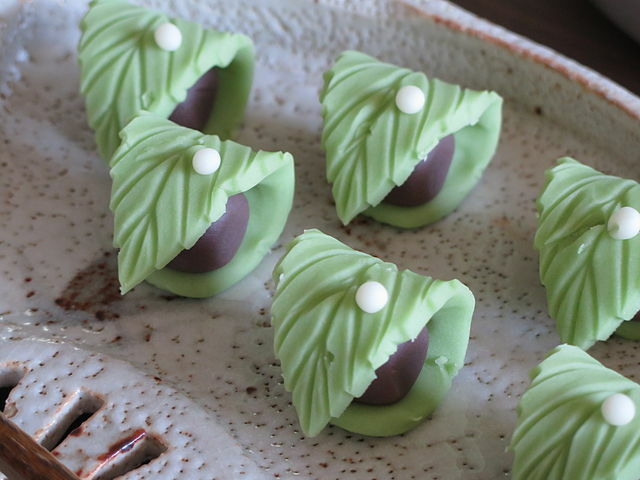 The traditional sweet treat is often part of the Japanese tea ceremony and made from plant ingredients to complement the natural tastes of the desired drink. The sweet treat dates back to the Edo period in Japan and uses the common ingredient of the tea leaf – with natural flavours being at the heart of the creation. 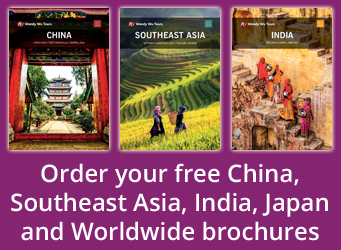 As sugar production was making its way into Southeast Asia, China began to trade with Japan where the native people began to experiment with the ingredient. Green tea has become a superfood ingredient in the 21st century, with the various health benefits of the plant influencing many recipes such as green tea cake and green tea panna cotta. 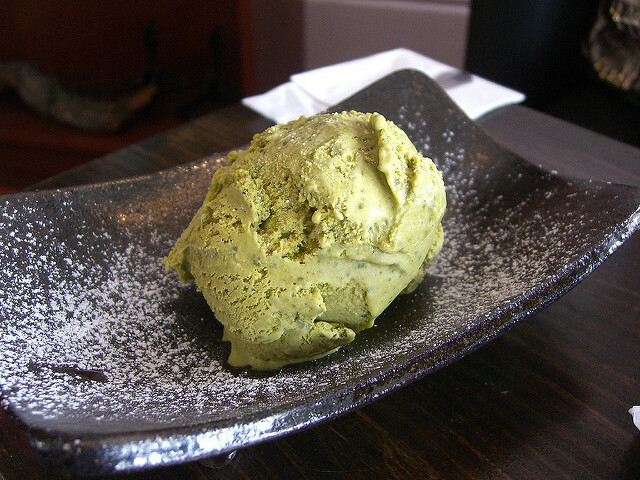 Japanese green tea ice cream accentuates these qualities as well as providing a cooling and refreshing taste perfect for warm evenings and summer parties. 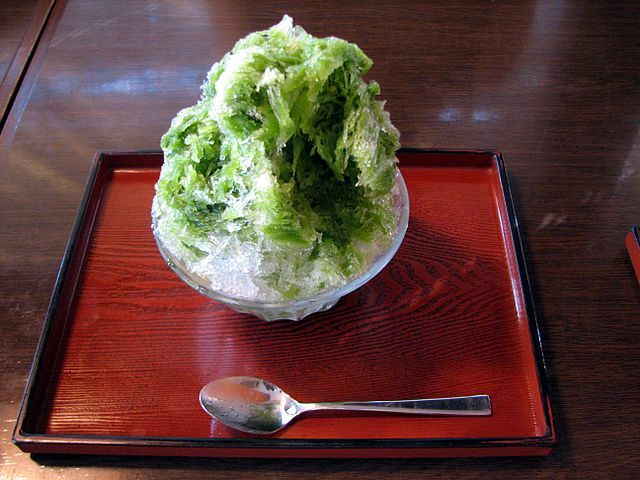 The Japanese also produce green tea shaved ice called Uji-kintoki Kakigori. The Japanese have indulged in this long before the introduction of westernised ice cream. Hakuto jelly incorporates all the natural flavours that Japan has to offer and is made from seasonal Hakuto peaches from Okayama and the mineral-rich spring water from the mountains. Just like the jelly that we are used to here in the west, this Japanese dessert is smooth and soft, just like the fruit it is made from. 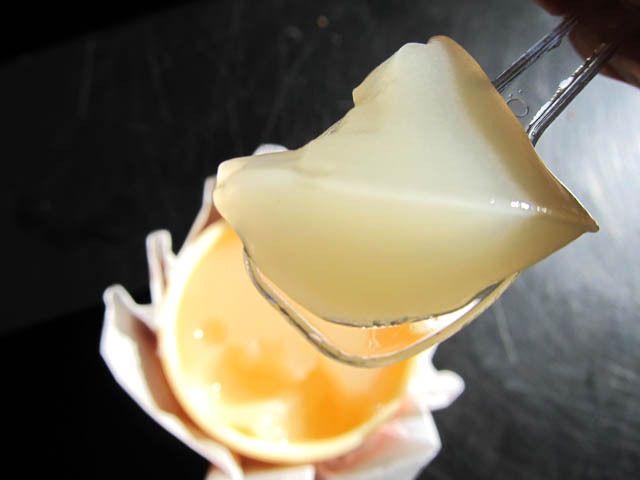 Interestingly, Hakuto jelly differs from year to year in size, shape and taste, making it a surprising delight to eat. However, due to the quality of the peaches that are grown in Japan, the dessert is expensive, but very much worth every penny! The Japanese sweet roll, Anpan, has become a revolution in the westernisation of Japanese culture. The sweet roll, commonly filled with red bean paste, was first made in 1875, the Meiji Period. As many individuals of the samurai social class lost their jobs due to westernisation of the country, many turned their hands to baking and there Anpan was established. The Japanese sweet treat became a revolution in Japan as so many were becoming increasingly interested and aware of the western culture and the wonders that were coming from it at the time. As well as using red bean paste, Anpan can also be prepared using sesame, chestnut, or white and green beans. The castella cake is another Japanese dessert that was taken from the influence of western culture. The sponge cake is made of sugar, flour, eggs and starch syrup – a similar style, consistency and taste to the Madeira cake. When Portuguese merchants arrived in Japan in the 16th Century, they also brought over the castella cake, which is known as Pao de Castella, or, ‘bread of the Castille’ in Portugal. Over the centuries, the Japanese changed cooking techniques and ingredients in the castella cake to suit the Japanese palate. It is now a speciality in Nagasaki. 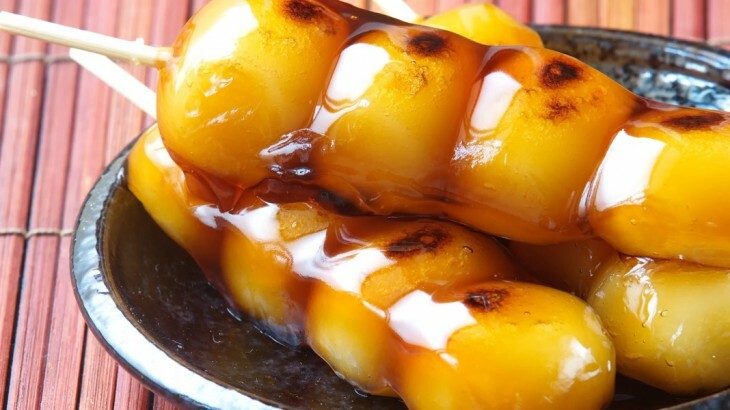 If you would like to taste some of these plus many more on your trip to Japan, Hub Japan have created a list of restaurants and cafes where you can taste these, as well as many other Japanese desserts and sweet treats. Taste Japanese desserts with Wendy Wu Tours, the UK’s leading Asia Experts. Our fully inclusive, escorted tours to Japan visit all the major sights for an unforgettable holiday. Japan food and drink, japan news. permalink.